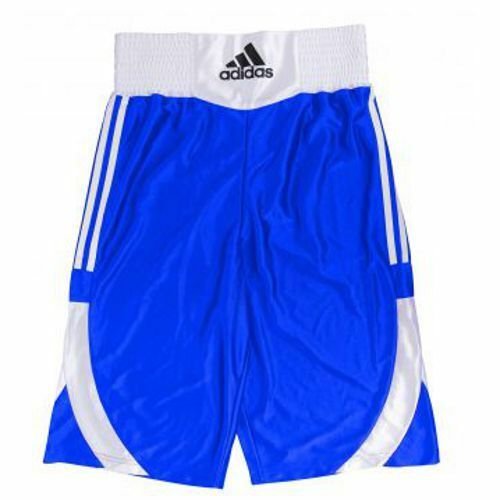 The Adidas Amateur boxing shorts are manufactured from 100% polyester. The shorts have flat stitching that ensures comfort. There are three white stripes on the side of the shorts and Adidas boxing crown and glove patch on the front of the shorts. for submitting product review about Adidas Amateur Boxing Shorts.